Over 3500 New Zealanders served in Vietnam between 1964 and 1972 – this country's longest and most controversial war effort of the twentieth century. Kiwis were in the air, in offices and operating theatres, in the hospital wards, tunnels and jungles of Vietnam during the near-decade of New Zealand's allegiance with the US-led coalition. 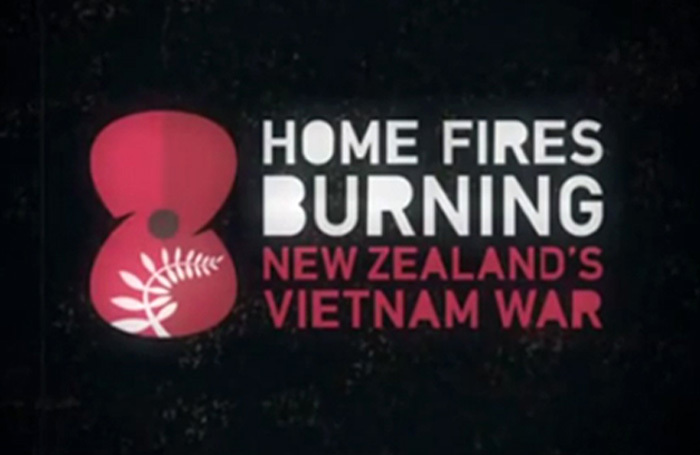 In this film, produced from Vietnam interviews and material gathered for the Vietnam War Oral History Project, three New Zealand veterans – nursing sister Daphne Shaw, rifleman Bruce Knight, and helicopter pilot Brian Senn – reflect on their service in Vietnam and the impact it's had on their lives.